Previously there was an app called Jio Broadcast. The leading telecom company Reliance Jio is likely to re-brand that application with the name Jio Home TV. 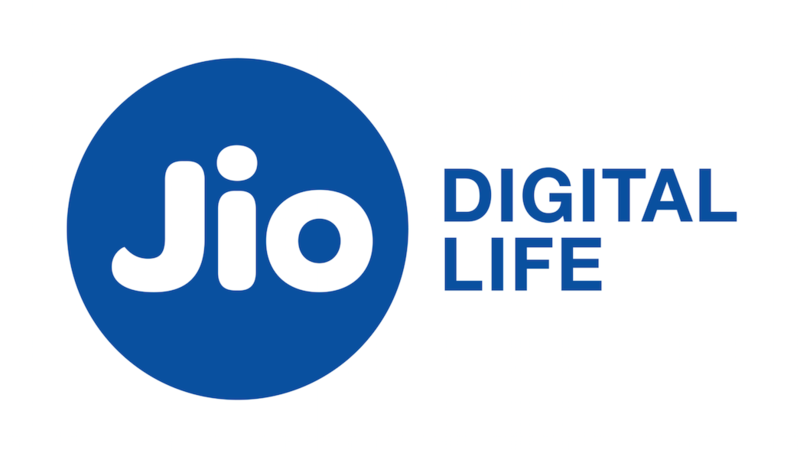 According to a Telecomtalk report, Jio will launch its new service Jio Home Tv where users can enjoy both Standard Definition (SD) and High Definition (HD) television channels at an affordable price on the go. Reportedly, the company is testing it as of now, and it may get launched very soon. Some people are also telling that this new service is going to be the Jio DTH service which was in great hype from a long time. But the report denied this fact and said that it’s something new which might be similar to the Jio Home TV which is currently missing from Google Play Store. So, here we will discuss Jio Home TV Plans, Welcome Offer, Price, Launch Date, Channel List and more. 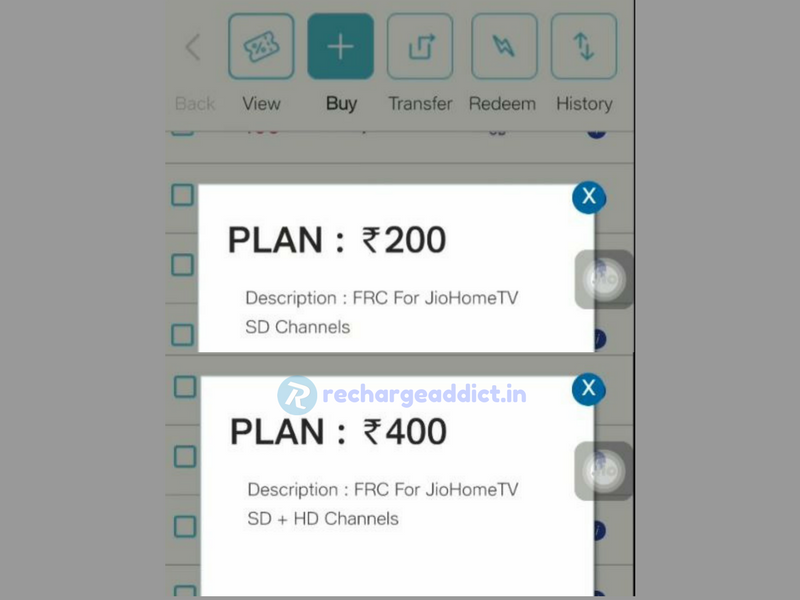 1.2 Are Jio DTH & Jio Home TV Same? Jio Home TV is going to be a new live streaming service or app where users will be able to enjoy live TV channels in both HD and SD format. According to the report, all SD channels will be available at Rs 200 and the package where both SD+HD channels will be streamed, priced at Rs 400 making it affordable to normal customers and smartphone users. The new Jio Home Tv app will work on Enhanced Multimedia Broadcast Multicast Service. This is a newly developed technology. As of now, most of the spectrums are taken by television & radios and telecom service providers. The big difference between these two types of the spectrum is, TVs and Radios use one-way communication which allows broadcasters to serve a large number of viewers. But in case of telecom networks, they need to provide two-way communication, and that’s why they can’t serve many users using a single tower. But the Enhanced Multimedia Broadcast Multicast Service will reportedly provide both types of communications at the same time, making it possible to serve more users the live Tv channel streaming as well as data, calls and SMS usage. It will be much more scalable and will allow the operator to serve the live streaming service at an affordable cost. Below plans were listed accidentally on My Jio App ahead of its official launch. However, these plans are now removed from the app, but it has already started circulating the web. Are Jio DTH & Jio Home TV Same? Well, till now, thousands of online publications have provided various articles and reports on Jio DTH service based on the rumour. But the same TelecomTalk report says that it has contacted with Jio Digital Store & Jio customer care team to know the matter, and the company replied that Jio Home Tv is not Jio DTH Service. So, it’s a brand new service coming soon from the side of Reliance Jio which might be similar to its previous service named Jio Broadcast which has been shut down now. So, what do you think? What is Jio Home TV? Will you subscribe to Jio Home Tv if it provides SD channels at Rs 200? Or you are not interested in Tv channels at all? Please let us know your expression on this matter in the comments section below. Stay connected with us for plans and offers details.